So what other cheats would you have wanted to be available in this game? 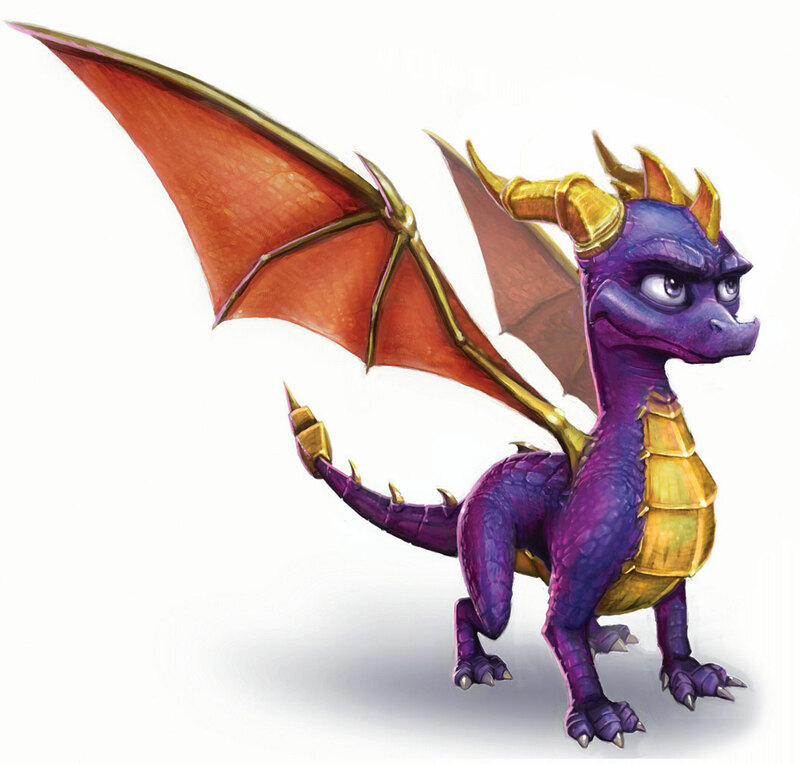 We know how the one cheat they gave us doesn't do much- at all, but we all know that Spyro games like Ripto's Rage and Year of the Dragon had great and very creative ones. Has anyone noticed that there isn't a 99 Lives cheat in Spyro 2? Yet in Spyro 1 and 3 there is, and Spyro 1 is the only one that has the Open All Worlds. ^What!!?? 99 lives cheat code in Spyro 1!!?? Well, I never use cheat codes because I hate cheat codes !! I only use cheat codes once I've 100%ed the game. there IS a cheat code? what is it? i thought this game was codeless... is it the one where u can run through the gates? Hm, that's odd it doesn't work or you. Works for me whenever I try it.